Back in 1968 the city's Landmark Preservation Commission had the Greenwich Village designated a Landmark District. The area generally encompasses everything from14th Street south to Houston. Though technical distinctions have been made such as; East, Lower East Side, West, and Far West Village individually. The grid consistant street plan commonly found throughout Manhattan deviates in Greenwich Village into winding curved streets and lanes. 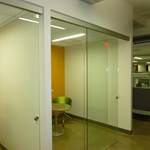 The architecture in recent years has been more cleaner and inviting than that of the past. The mixed use of the area has created a homogenious urban landscape thats more comfortable and commodious, a vast improvement over what existed in the past. In 2009 the mayor's office and LPC began extending the historic district - new layer restrictions on 235 new buildings / which has been opposed by landlords as fossilizing the area. This changes occured west of Sixth Avenue between Houston and 4th Street. Back in 2005 the City Planning Commmission voted to limit property heights of new developments. This "down-zoning" of the far west village imposes strict regulations on developers for some years to come. Additional changes to the area include; NYU Expansion, Washington Square Park's Facelift, and of course a boon in residential development along the gold coast of Greenwich Village. 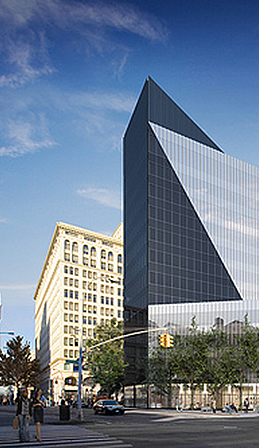 Projects like 51 Astor Place which will be a commercial building are poised become a prominent fixture to the area. At the moment, the most recent market metrics are mixed. While prices and activity are going up, the actual leasing volume is lower than the rest of Manhattan. 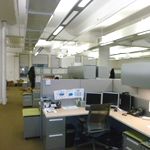 One factor maybe a limit on the available office rentals due to a tight inventory. Some properties have even gone back to pre-crash prices! Commercial loft space leasing is continuing to climb, tenents are now looking elsewhere for cheaper prices in the city. All-in-all Greenwich Village has traditionally hosted businesses such as; Start-Ups, Medical / Healthcare Practices, Creative Firms, Artists / Photographers, Fashion, and a burgeoning Tech Sector to name a few. 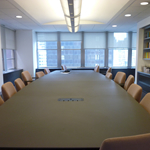 Madison Avenue Office for Lease 2,500 SF. / $39 per SF. 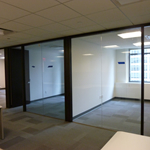 Midtown Office for Lease 3,850 SF. / $41 SF. Plaza District Office for Lease 4,000 SF. / $44 SF. 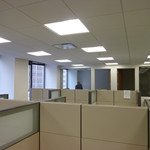 Grand Central Area Office for Lease 5,200 SF. / $38 SF. 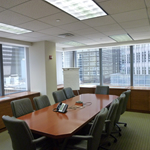 Park Avenue Office for Lease 5,800 SF. / $38 SF. 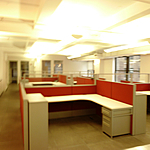 Times Square Office for Lease 6,500 SF. / $38 SF. Plaza District for Lease 6,800 SF. / $38 SF. 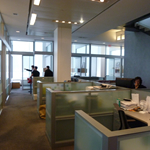 Fifth Avenue Office for Lease 16,400 SF. / $38 SF.